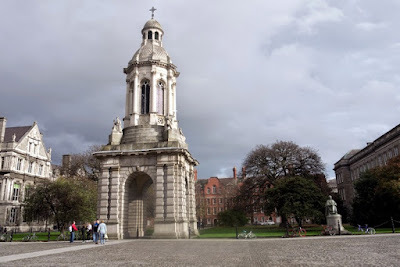 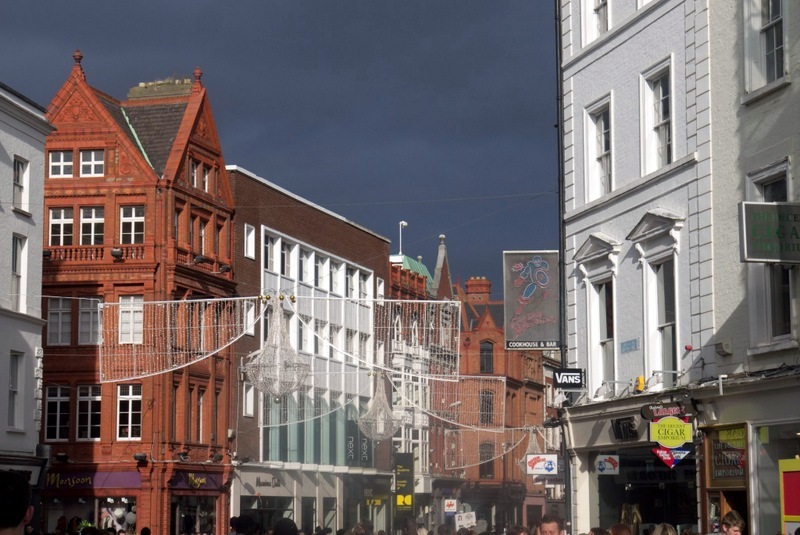 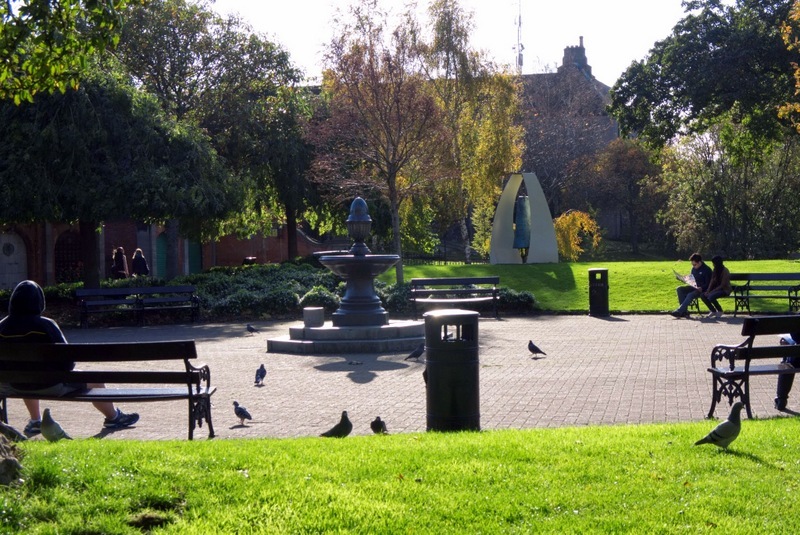 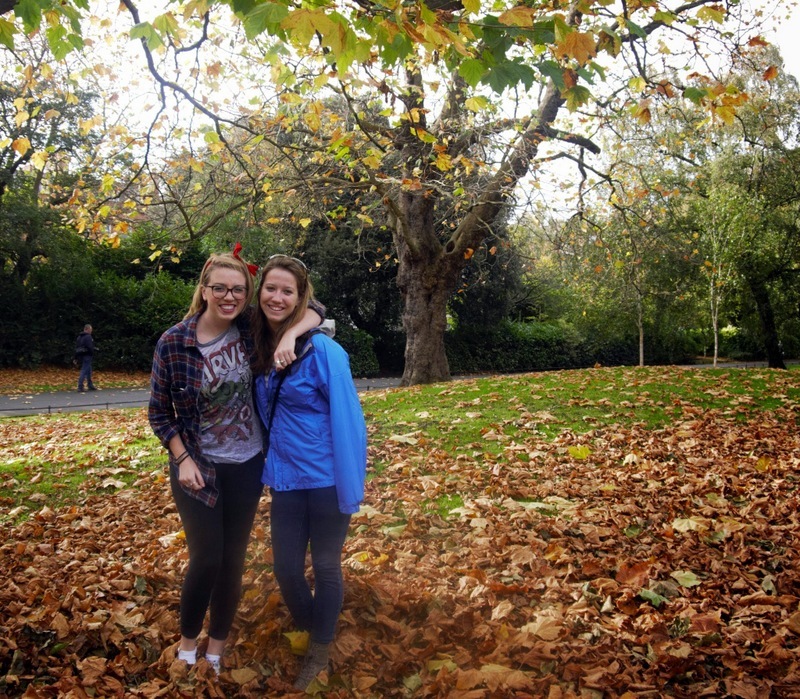 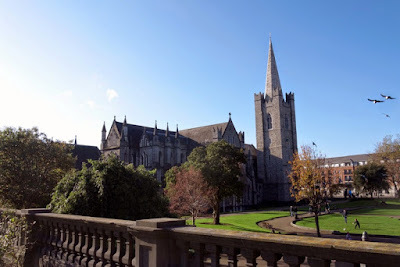 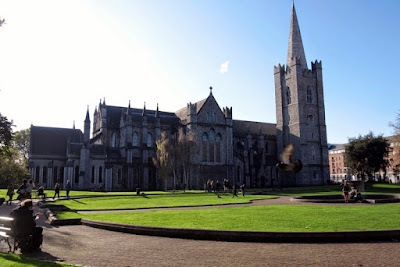 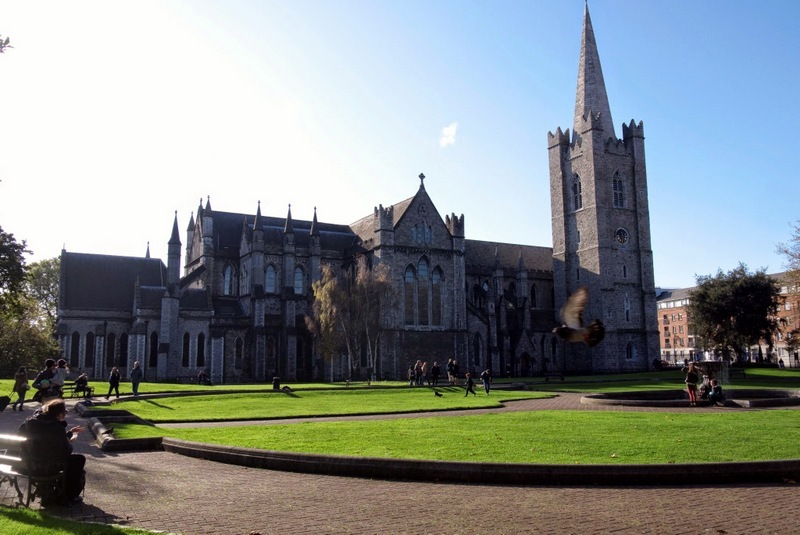 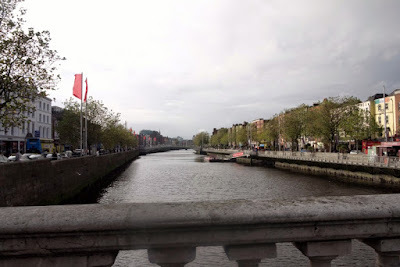 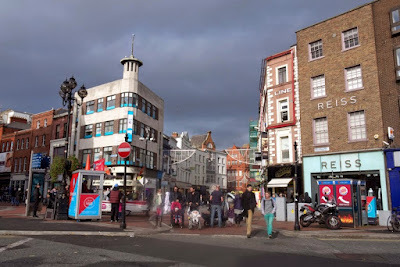 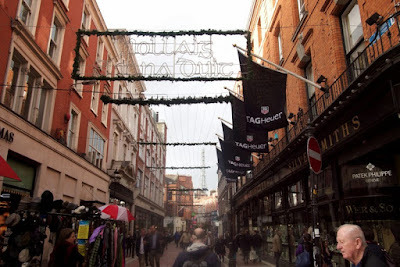 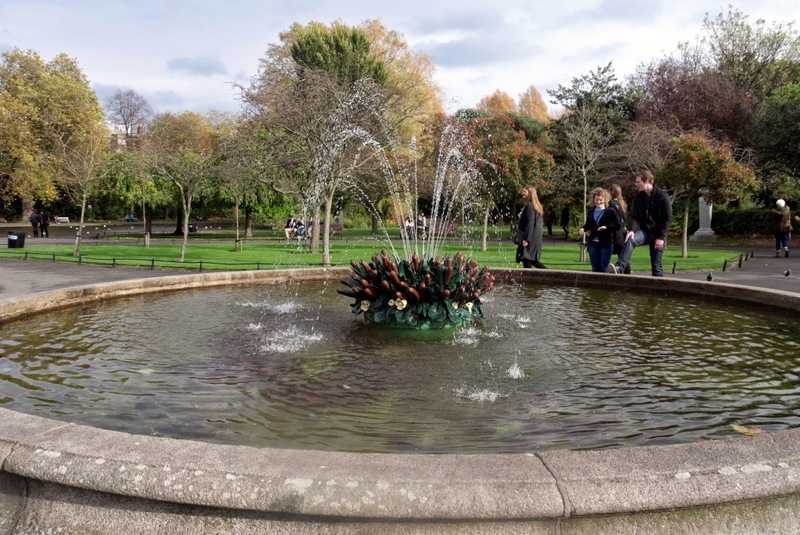 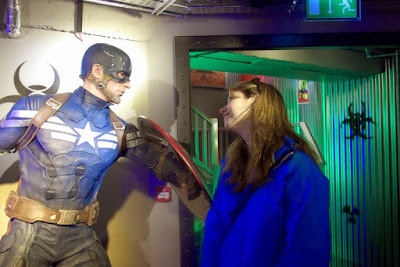 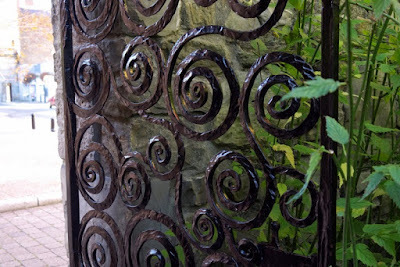 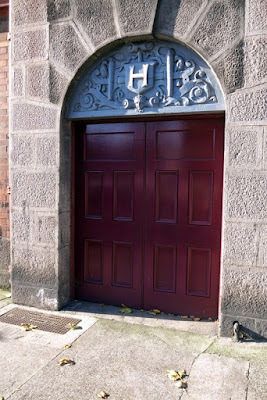 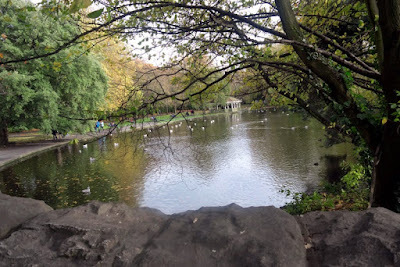 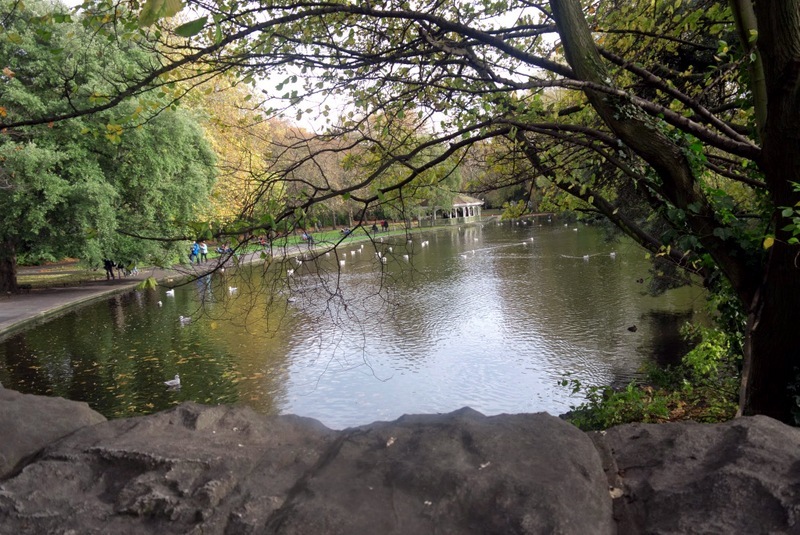 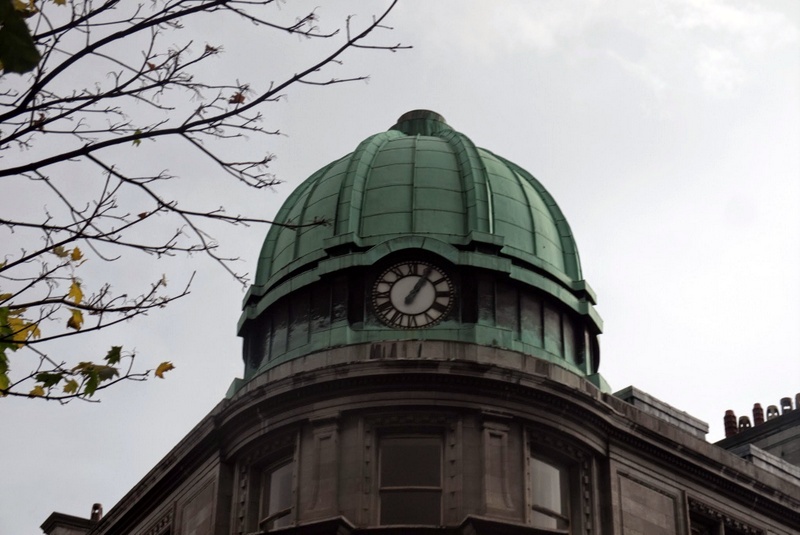 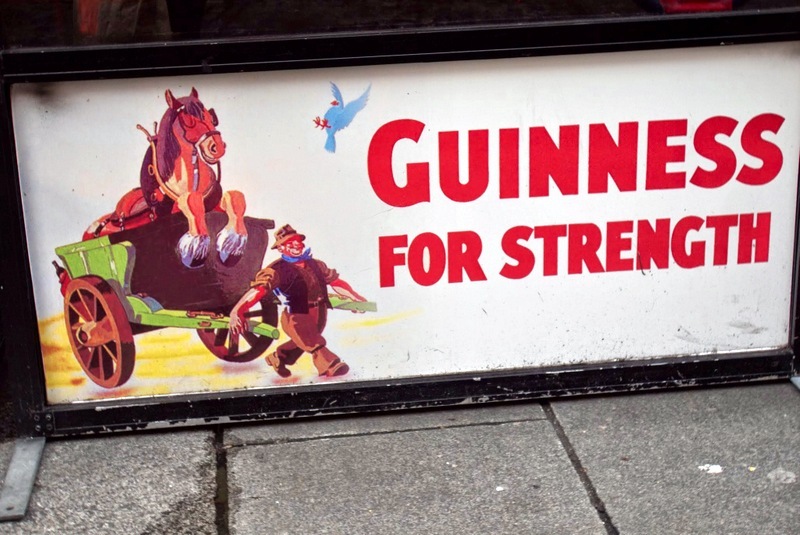 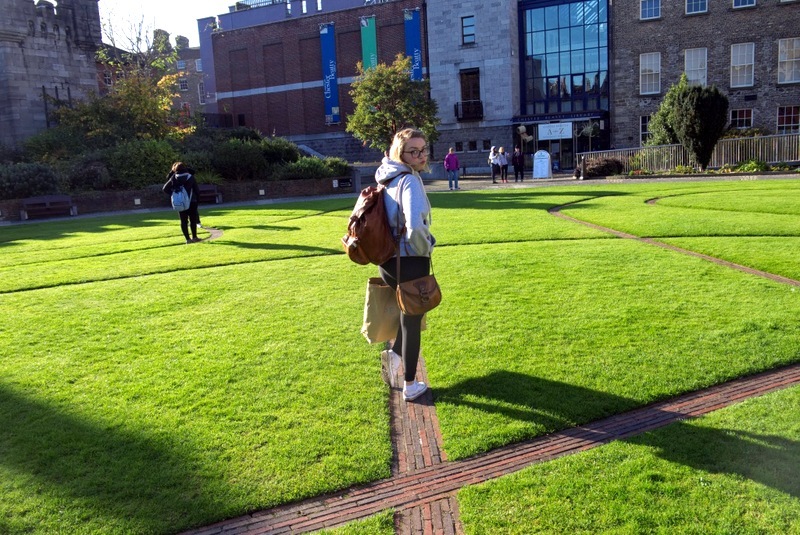 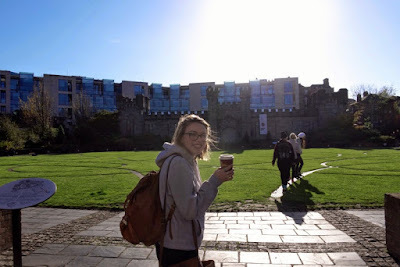 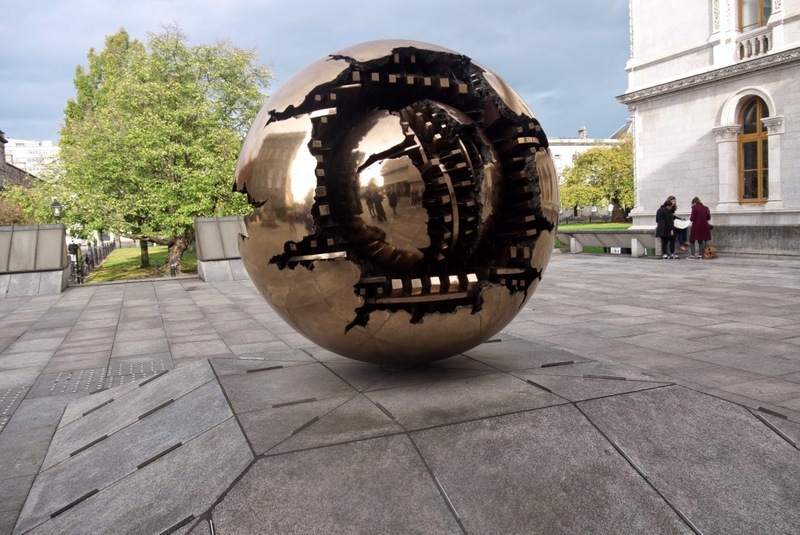 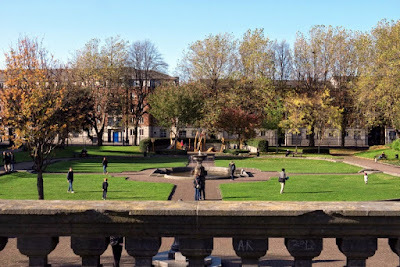 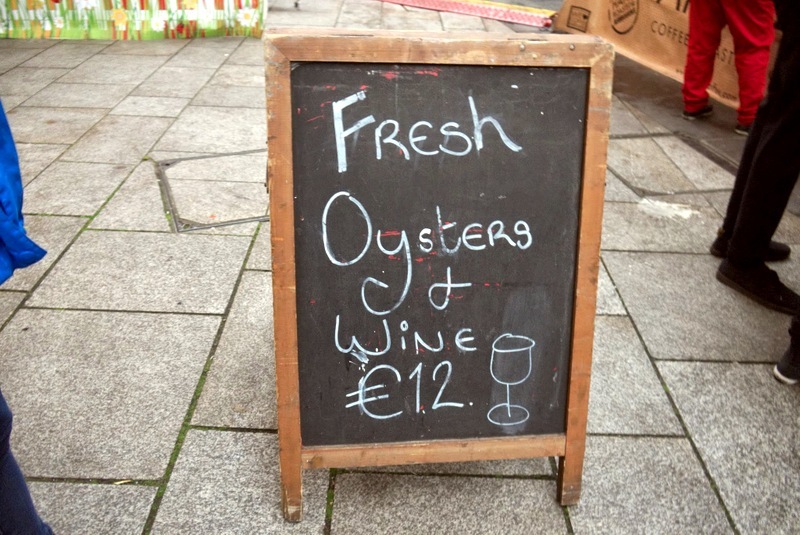 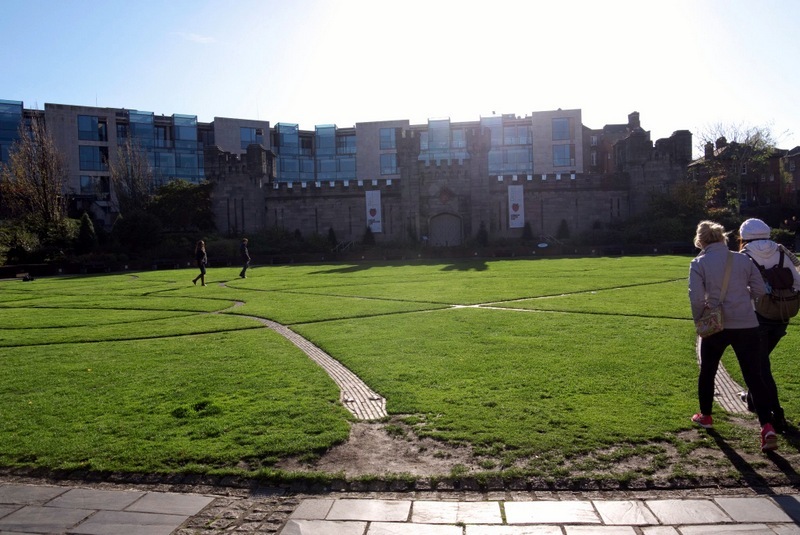 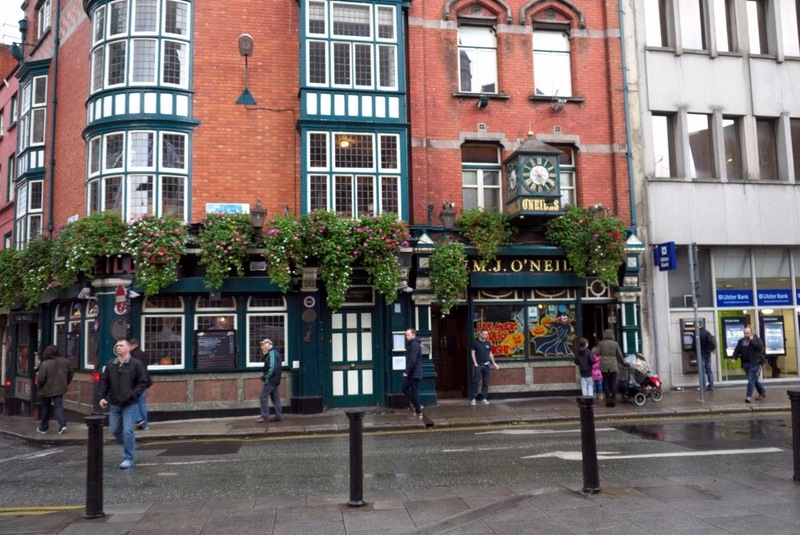 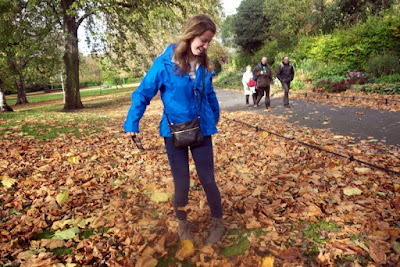 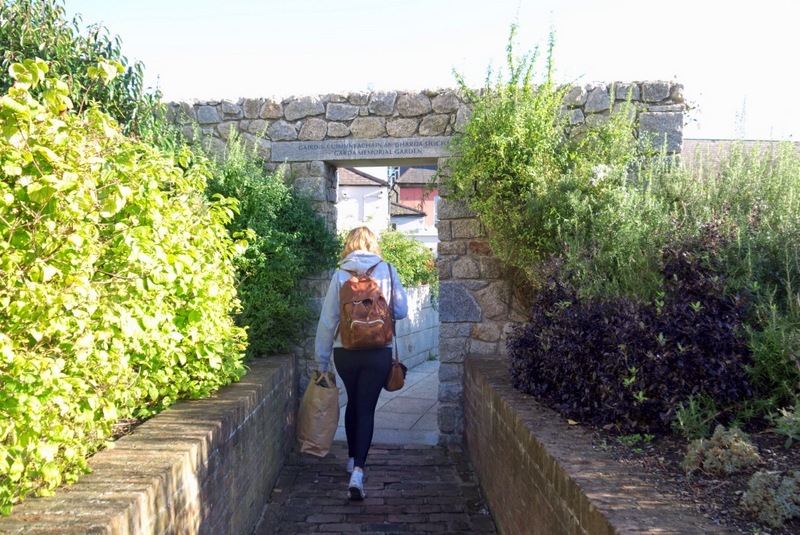 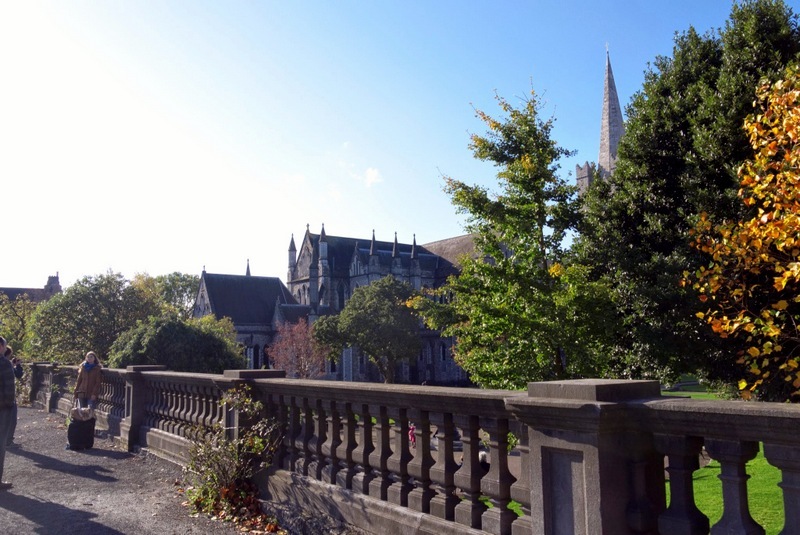 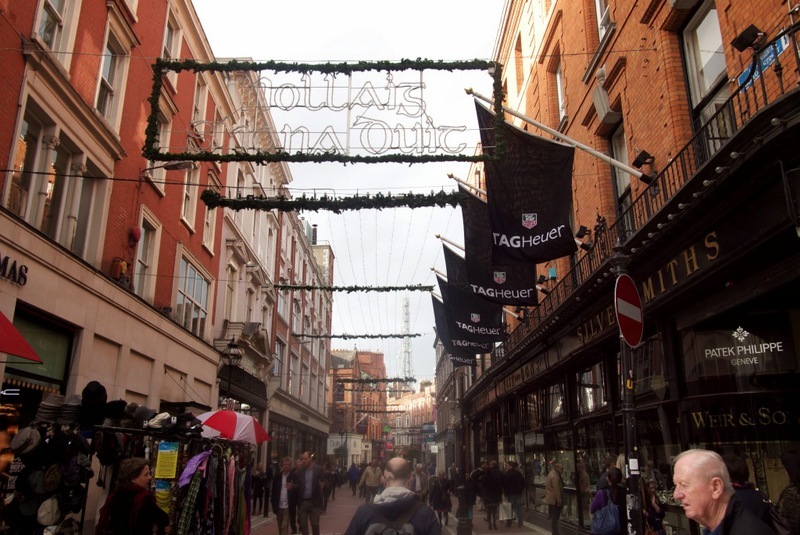 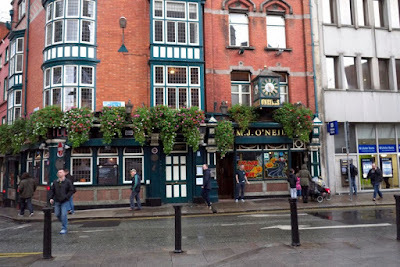 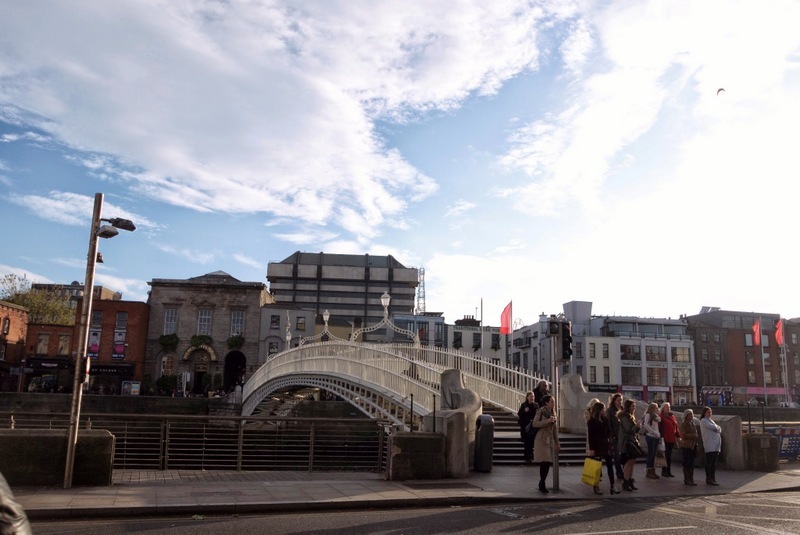 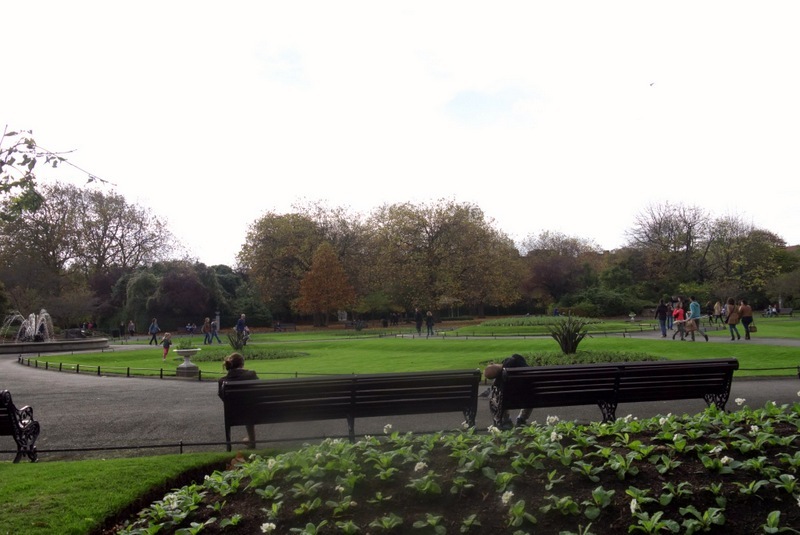 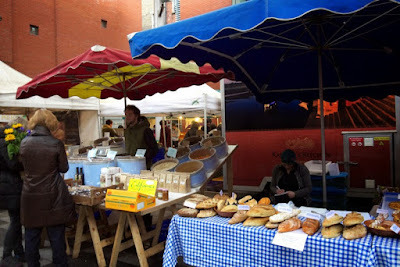 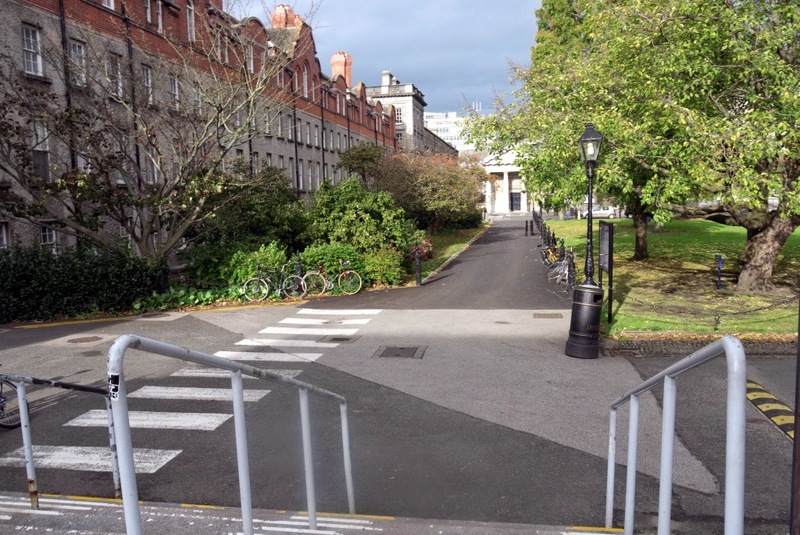 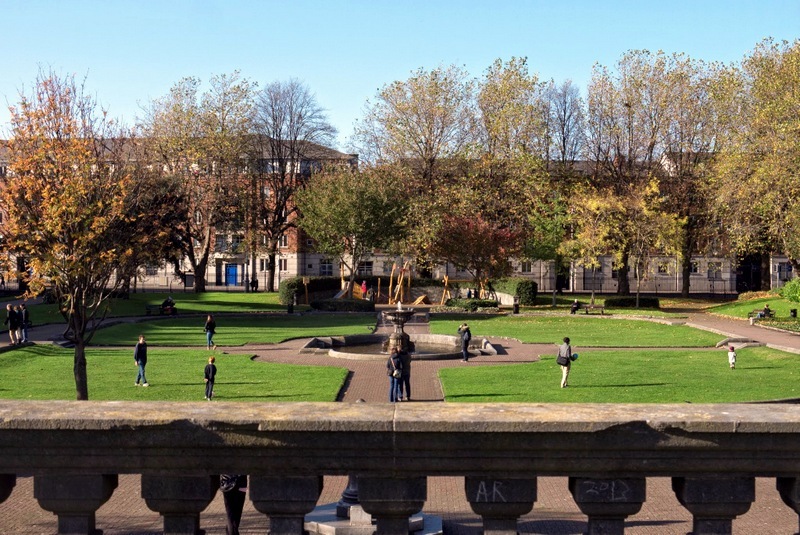 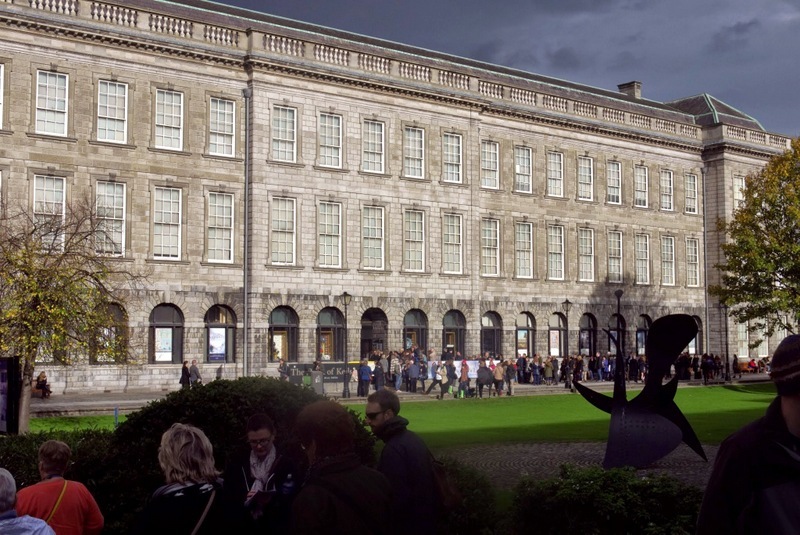 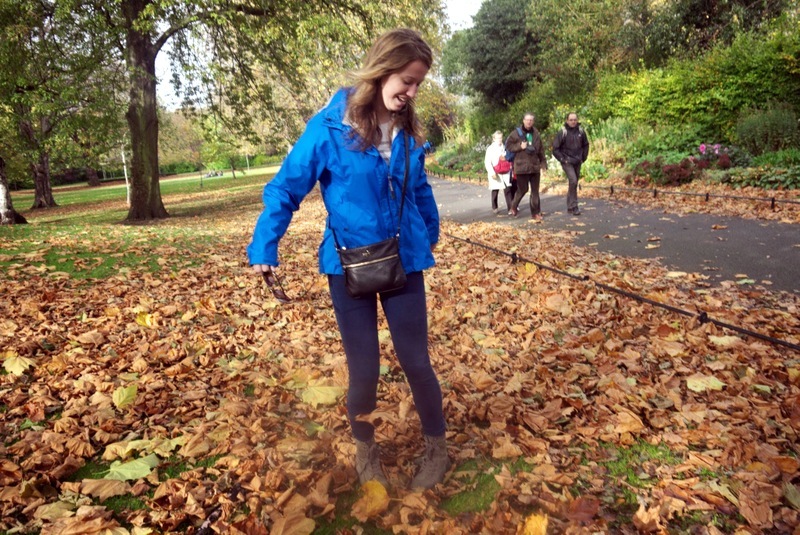 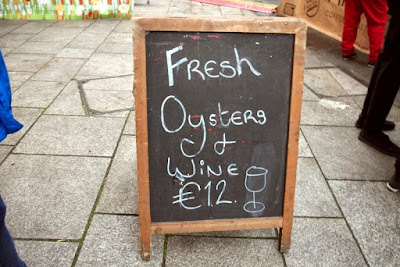 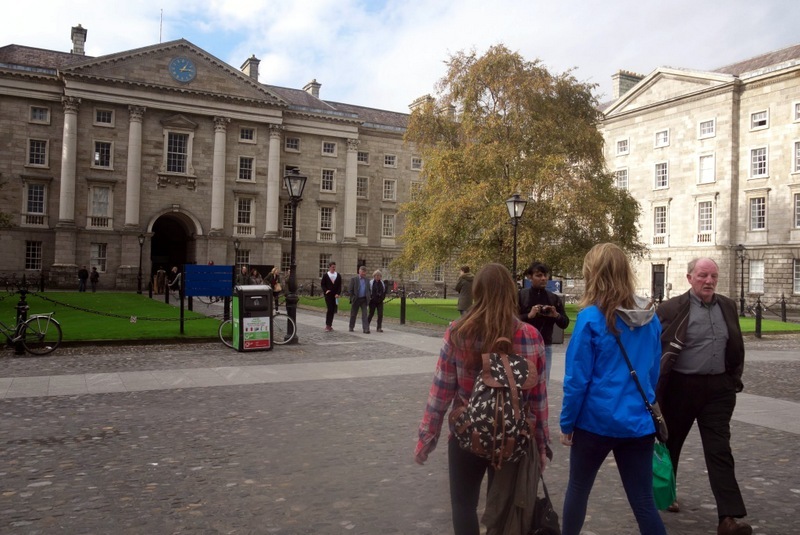 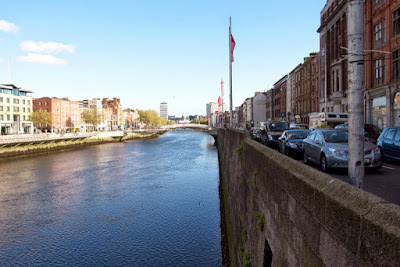 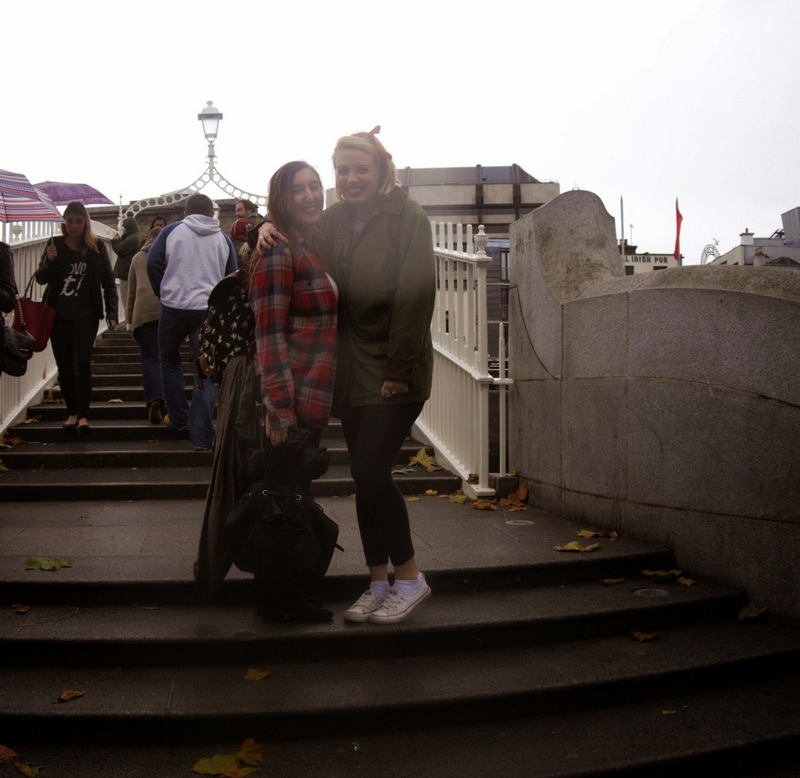 One of my most-visited places abroad was Dublin! Dublin’s airport was about a billion times easier to fly in and out of (especially on a student’s budget) PLUS I had some awesome BC friends studying there PLUS the US played Ireland in soccer while we were there so we couldn’t miss that hot mess! 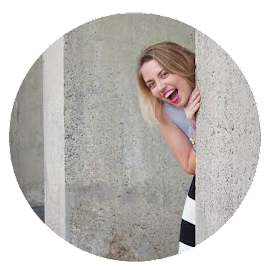 Out of these varied trips, though, I would have to say that my favorite was over Halloweekend! 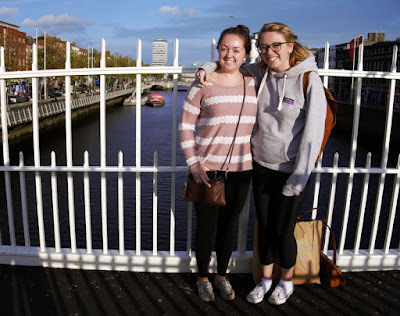 Not only did I get to stay with the lovely Colleen and Juliette, but Laura flew in from Greece as well- even more excitingly, we matched costumes as Piglet and Pooh because we’re adorable and they make the world’s greatest onesies in Ireland! 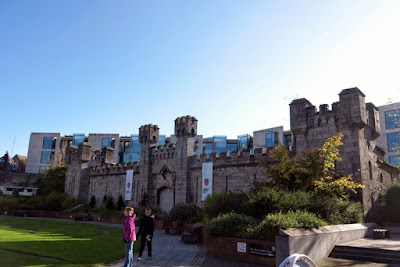 I actually thought I was going to do the Guinness and Jameson factory tours with my family when they came to visit, so I didn’t do those when I visited for the weekend. 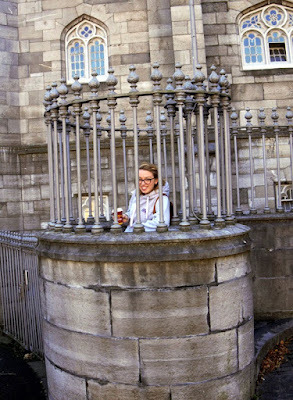 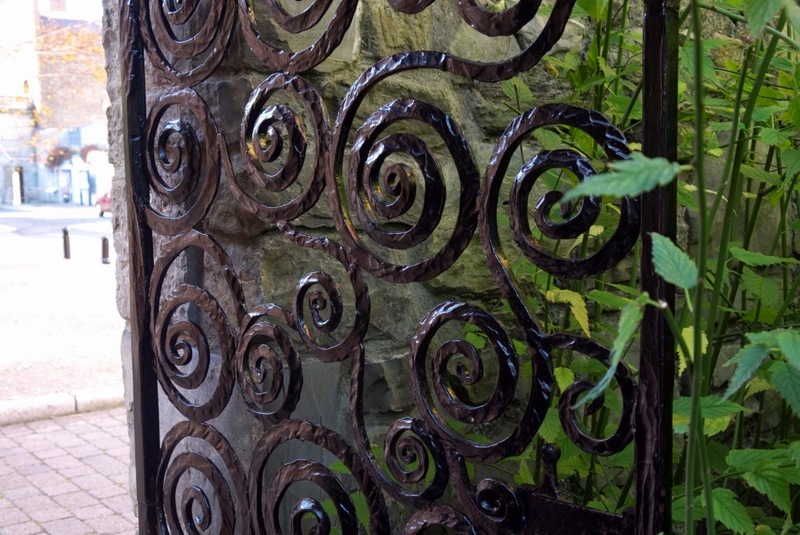 Since I ultimately didn’t end up doing them, I have even more reasons to get back to Ireland! 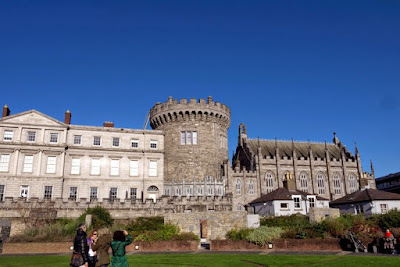 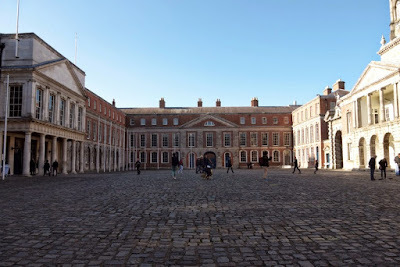 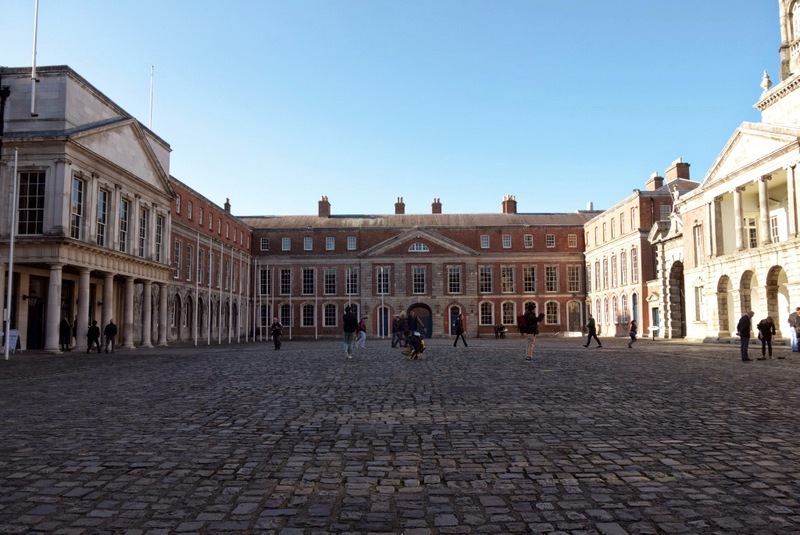 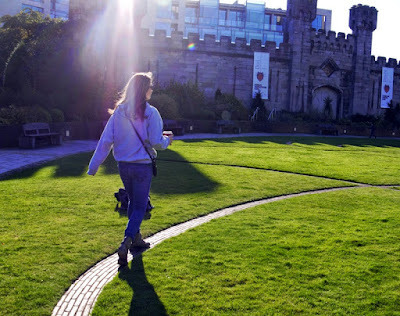 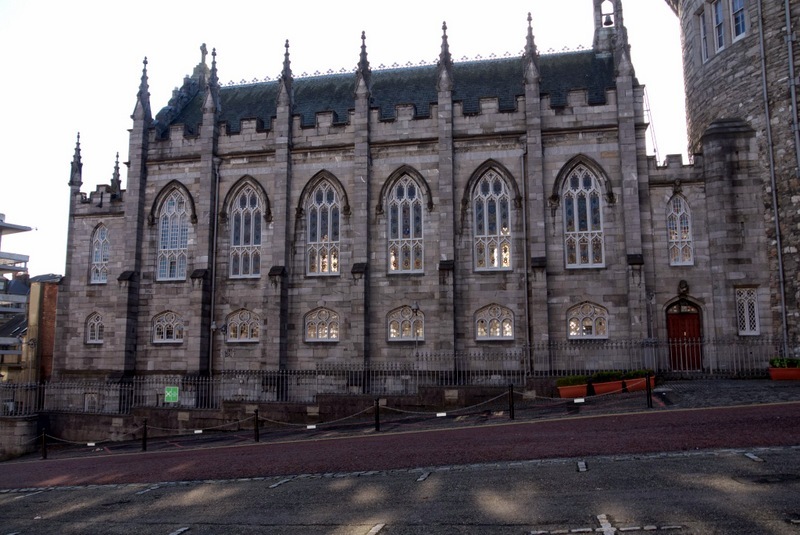 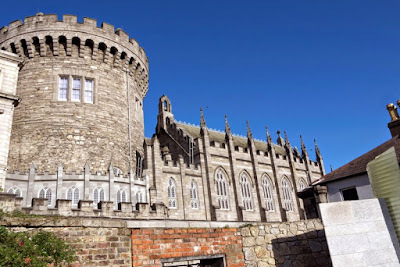 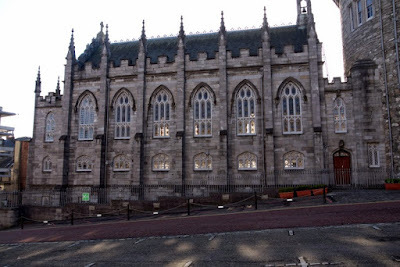 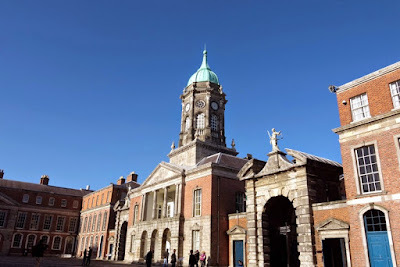 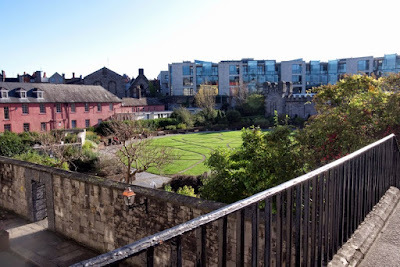 The most “touristy” thing I did was visit Dublin Castle and walk around the Temple Bar area- another one of those trips where I didn’t plan much! 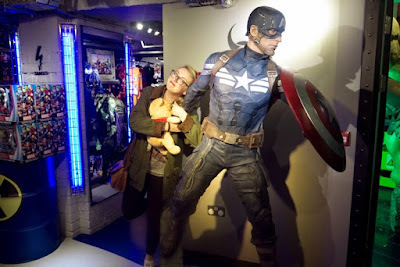 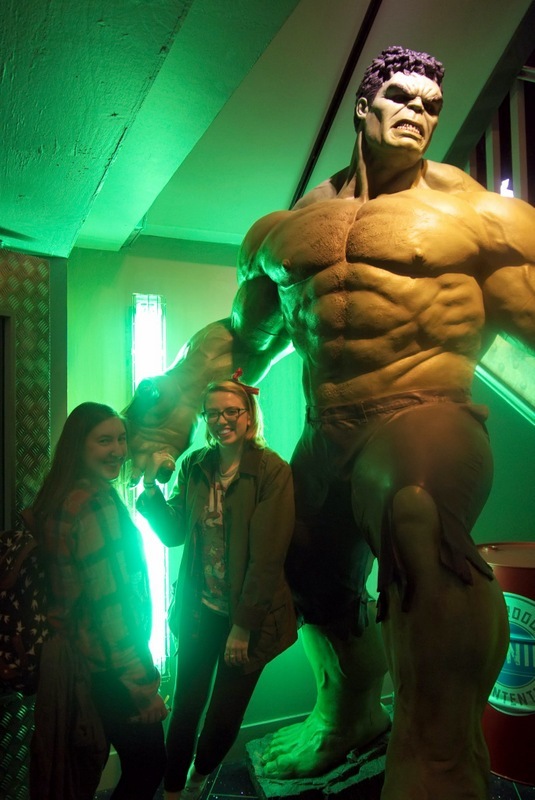 We also went shopping and played around in the Disney store for a while (because my friends just get me, alright?). 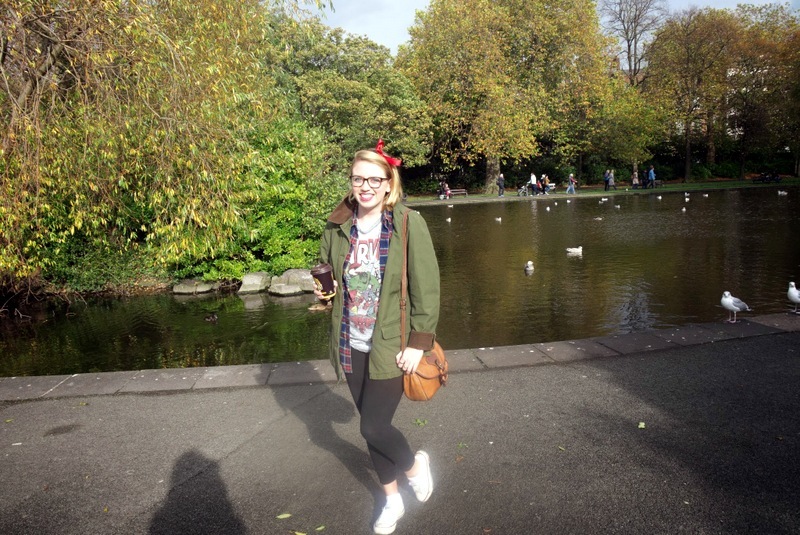 I also got the world’s best Disney-themed Christmas sweater, so. Go team. Happily, everywhere I went had their own markets! 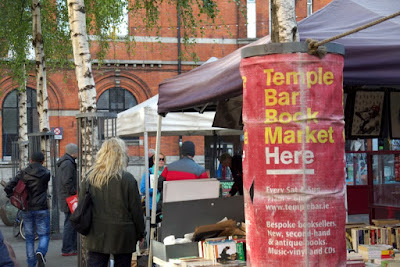 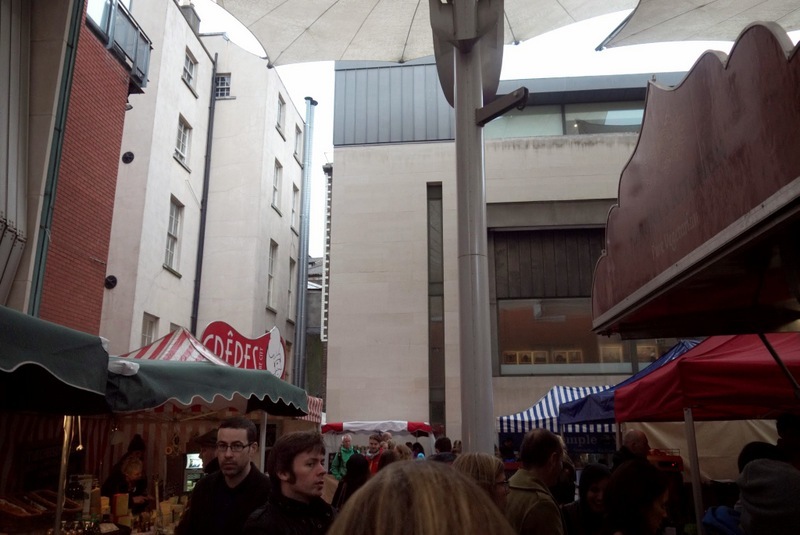 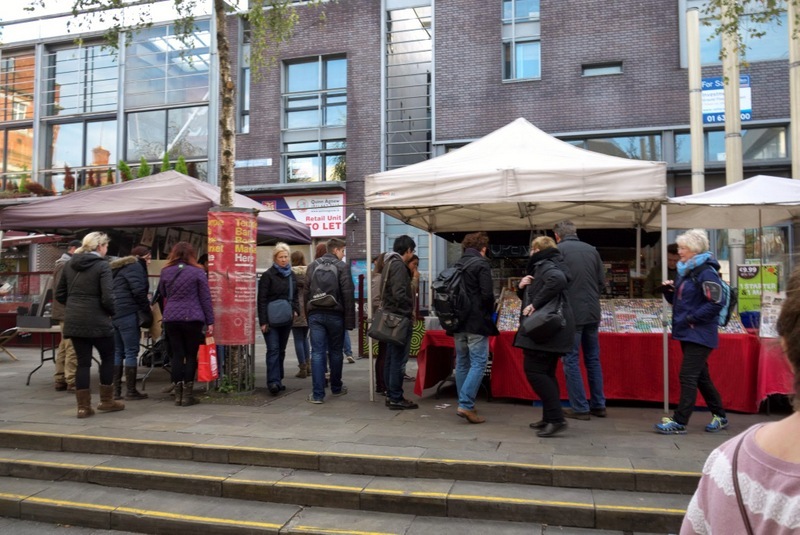 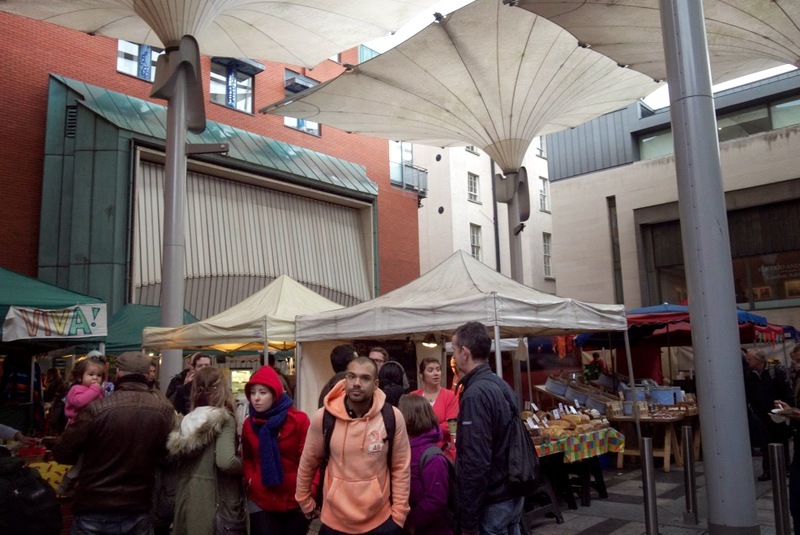 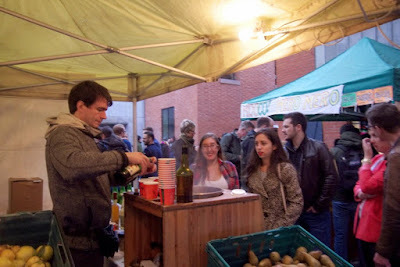 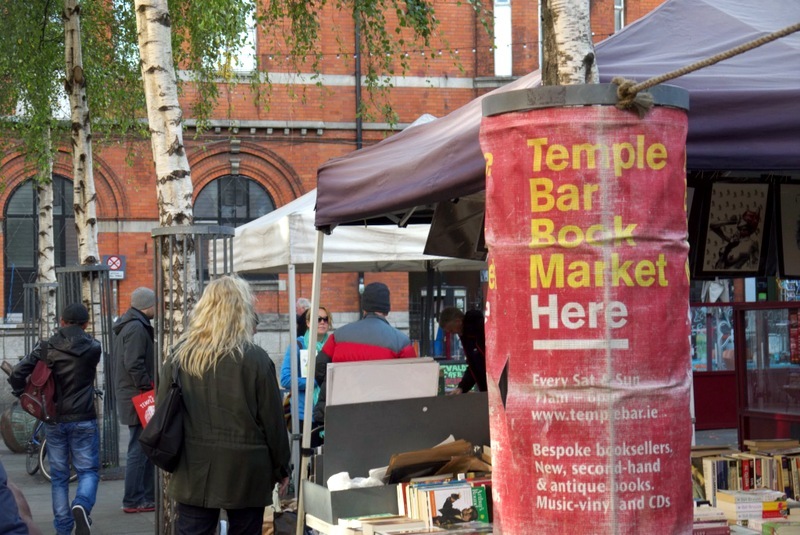 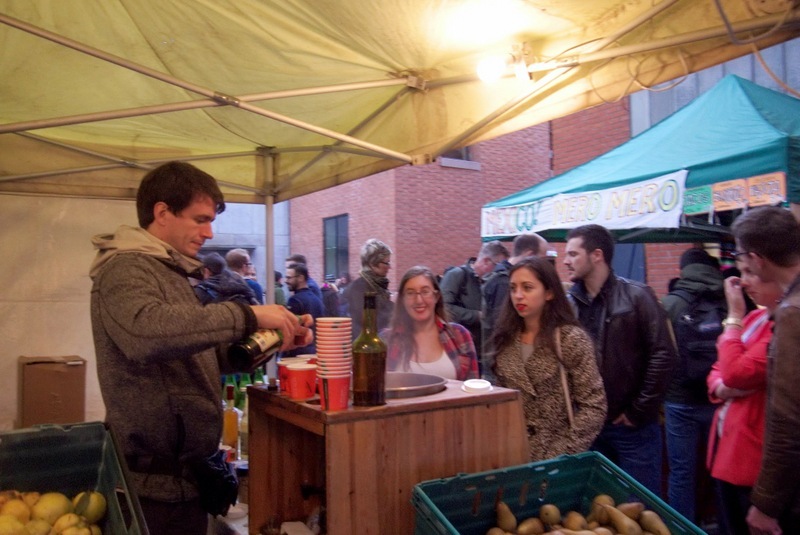 In Dublin, we found a food market in the Temple Bar area that had the most delicious hot apple cider AND a used book market...that my friends saw me see and immediately realized that we wouldn’t be leaving for a good while. I basically did the reverse of what I did when Laura came to visit me in Galway- instead of playing the tour guide, I was kind of a baby duckling just happily following my friends around. Both approaches have their appeal! 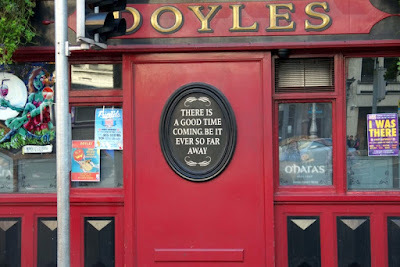 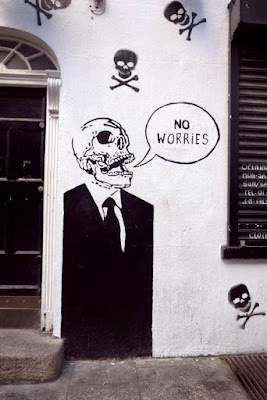 I'll just leave you with this ever-so-inspiring motto!